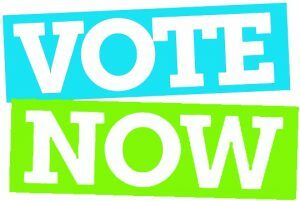 Time to vote once again in the second annual Midlands Golfer club and course rankings. We have seven categories for you this time, including a new one, favourite hole in the region. 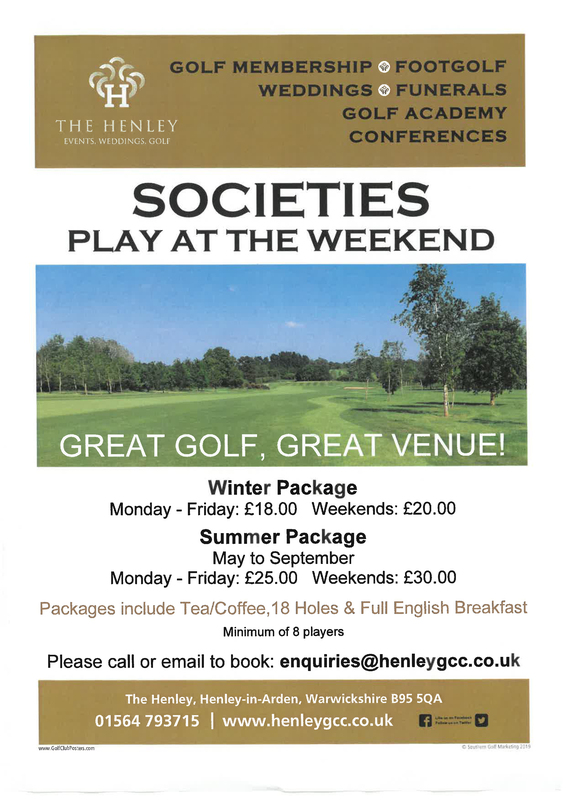 You can vote by using the form below, all who vote will enter an exclusive prize draw for the chance to win a little Christmas Bonus either for yourselves or for your golfing groups. 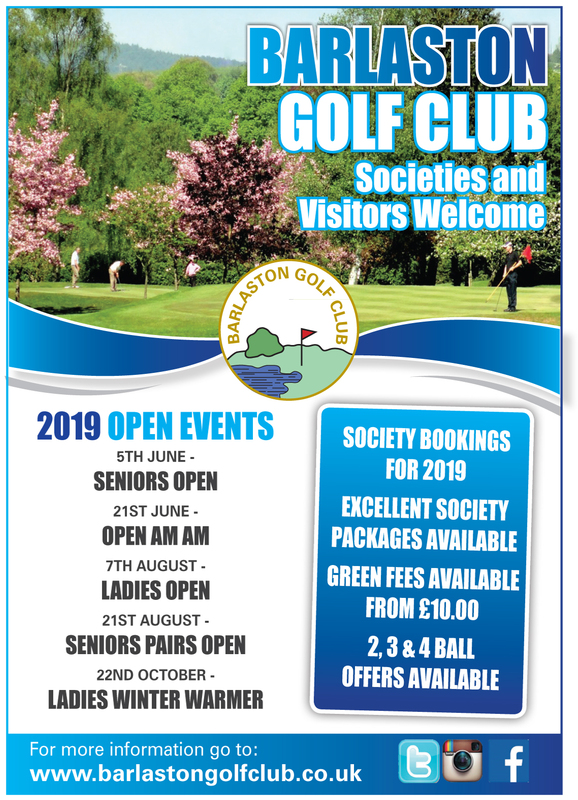 Among the offerings will be FREE entries for pairs or four balls into one of our 2017 events, plus a few golfing trips too. 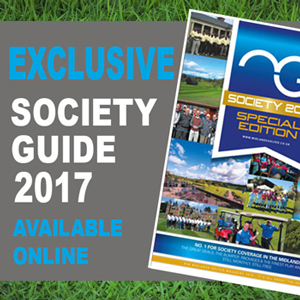 The closing date for votes is Friday December 9th, the results will be announced in an eight page special feature in our January 2017 issue. Terms and conditions apply for the prize draw. 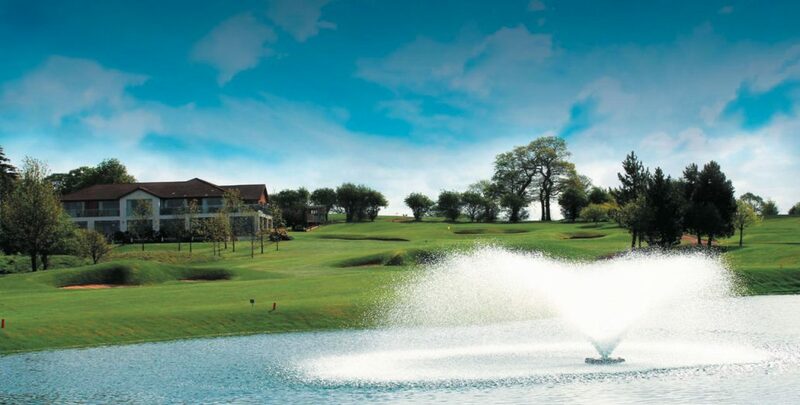 Q1) Please list your favourite three Midlands golf courses? 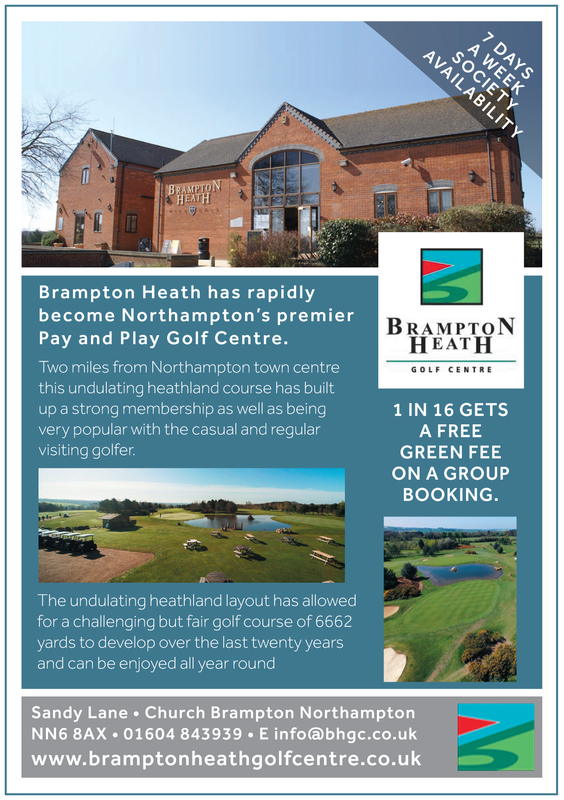 * When voting for a club with more than one course, i.e The Nottinghamshire, The Warwickshire, Breadsall Priory, Hawkstone Park etc- please stress which course you are voting for. 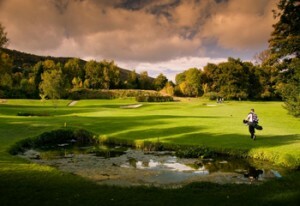 Q4) Which golf course is the most picturesque in the region? 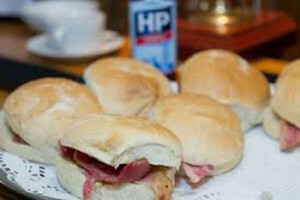 Q6) Who you think makes the finest pre-round bacon/breakfast roll in The Midlands?